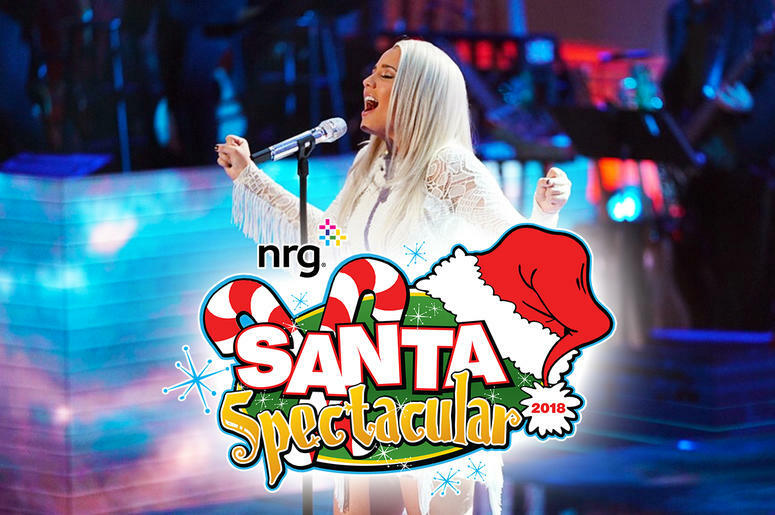 Michele’s Dance Center will be adding to the holiday cheer with performances at the nrg Santa Spectacular 2018. Join us in the festivities held at Point State Park. We look forward to seeing you in the crowd and sharing in the holiday spirit!